Sunny Money Slots | Win up to 111x your Wager & more! 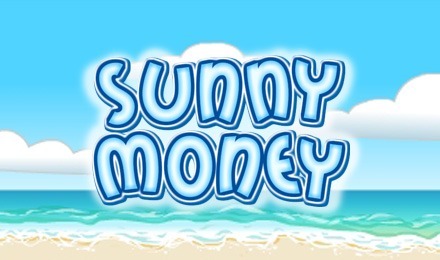 Put on your sunnies and win big beachside in Sunny Money Slots! There are FREE Spins, MEGA Multipliers and more – login now because the fun waits for no one! Get ready for some fun in the sun when you play Sunny Money Slots! It’s a mini slot game with sizzling hot bonuses and wins. Spin 3 Life Saver Scatters to trigger your FREE Games, and 3 Beach Hut Scatters to start your Prize Pick Bonus with up to 111x Multiplier! The game’s logo is your Wild, and there’s a generous 90% RTP!